We know how excited TBEX attendees are for all the TBEX activities, but we want to make sure you didn’t overlook all the pre- and post- TBEX activities. And, we know the first group of pre-bex activities were scooped up and sold out before we could even get a blog post up. We’ve been adding regularly to those activities and there is still a good selection to choose from. Here’s a brief overview of what’s available. Please note this info was accurate at the time of publishing this blog post, but may – and likely – will change by the time you click through. April 27th – All activities are full. We recommend check back periodically to see if there have been cancellations. April 28th – There is one ticket left on the Gràcia and the Spirit of Catalan Independence tour and one ticket on the Gaudí and the Palau Güell (After-hours access) tour. Both of these tours are offered by Context, a TBEX sponsor, and these tickets are available as a result of last minute cancellations. April 29th – There is good availability on a just-added activities, a day of luxury courtesy of TBEX sponsor, La Roca Village. This luxury trip includes plenty of personal time for exploration, a light lunch, and transportation from Barcelona to Lloret de Mar. April 30th – There is one ticket left on the Land, Sea, & Air tour, and two on the Gaudi and Modernism tour, both provided by sponsor Barcelona Turisme. La Roca Village offers their luxury trip on an additional day. 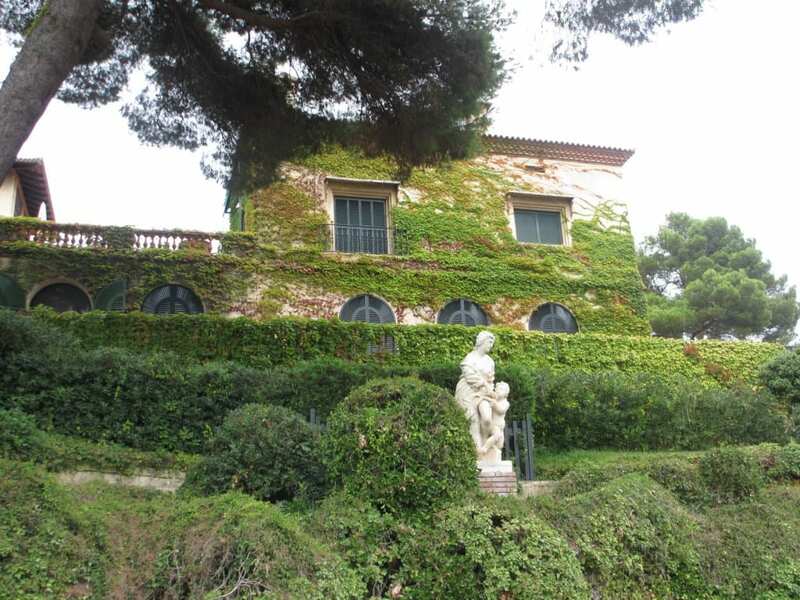 And Lloret de Mar has added tours as well: Historic Center and Maritime Museum; Modernist Cemetery; Santa Clothilde Garden; and a Catamaran Sailing. Good availability currently exists, but don’t wait too long to register. May 3rd – There is still some availability on a few trips on this day after TBEX ends. You may be interested in Viladrau – Woods of Witches and Bandits; Saint Hilari Sacalm – Woods, Witches and Bandits; Mollo (only one ticket remaining); and Arbucles – The Annual Cultural Fair of Woods, Witches and Bandits. Secure a spot on your favorite tour and activity today. Get more info on all the activities here, the click through to sign up. As additional tours and activities become available, we’ll let you know here on the blog as well as through our social media accounts. As things book up fast, we recommend you check back frequently on availability.